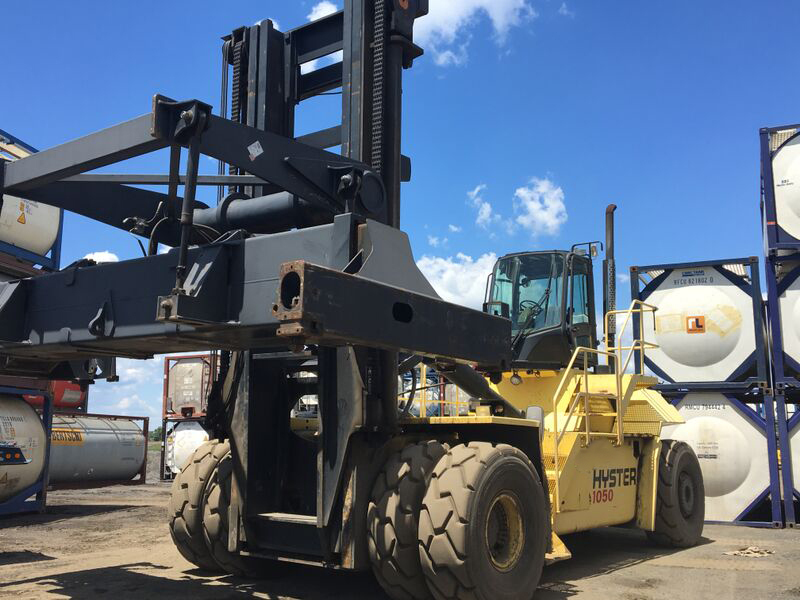 If you need a personal quote on a loaded container handler, please request a quote here or go ahead and give us a call at 800.627.4007. 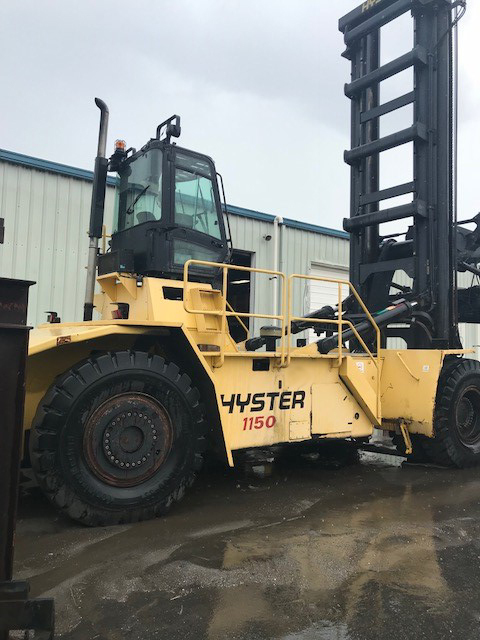 Please take your time to browse our website and if you any questions or concerns just contact us. 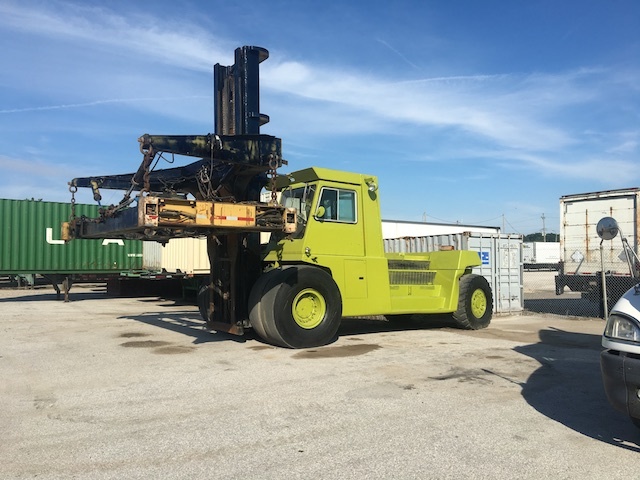 Intermodal Equipment Exchange has a wide variety of loaded container handlers. 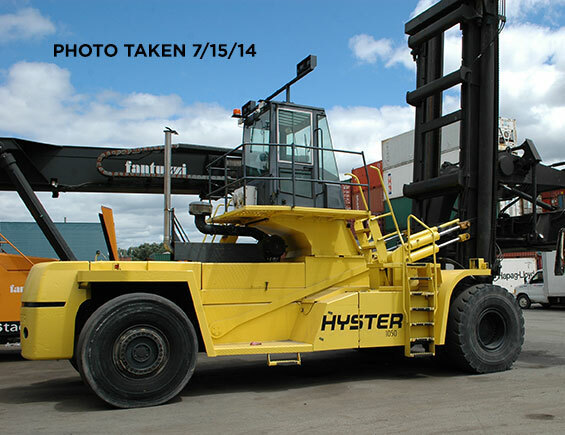 We have, Hyster loaded container handlers , Caterpillar loaded container handlers, and Taylor loaded container handlers. 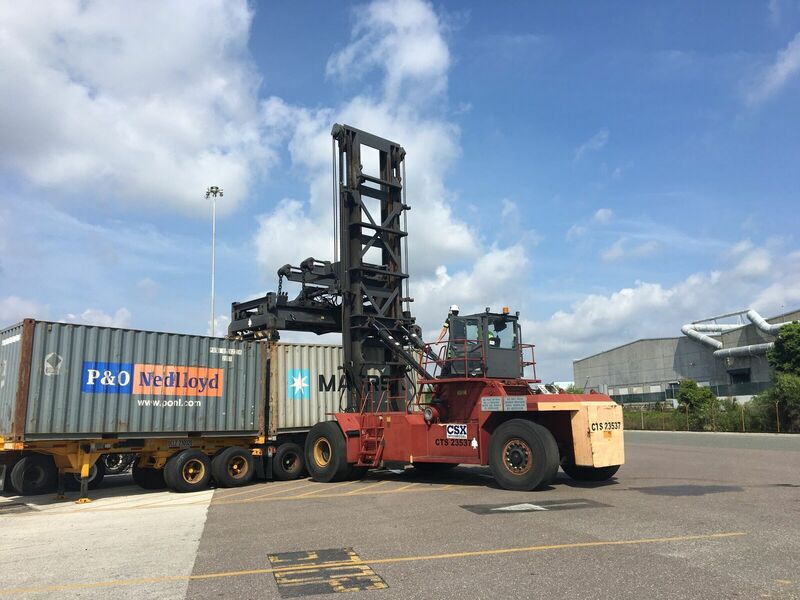 We’re here for all of your port equipment and intermodal equipment needs!